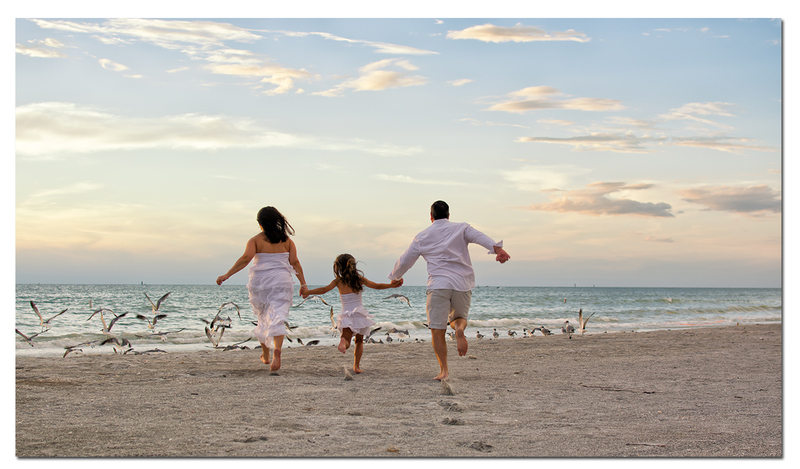 Truly Affordable Choices for Family Portraits at Clearwater Beach. 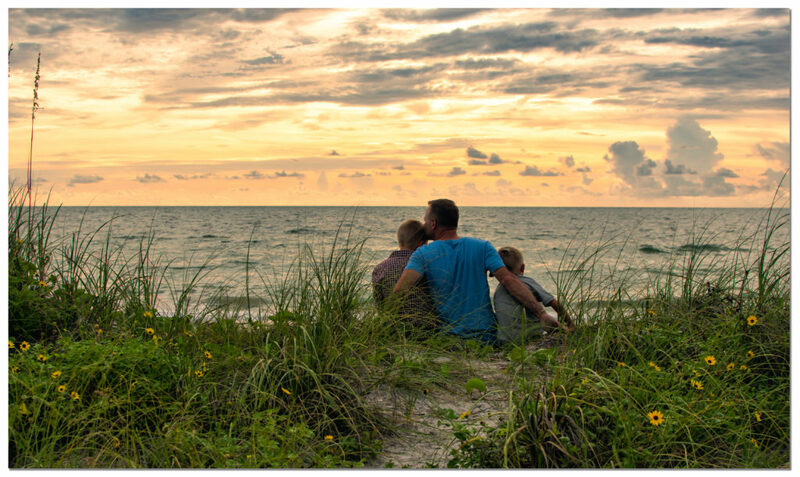 $295 for 1-Hour Family Portrait Sessions at Clearwater Beach! 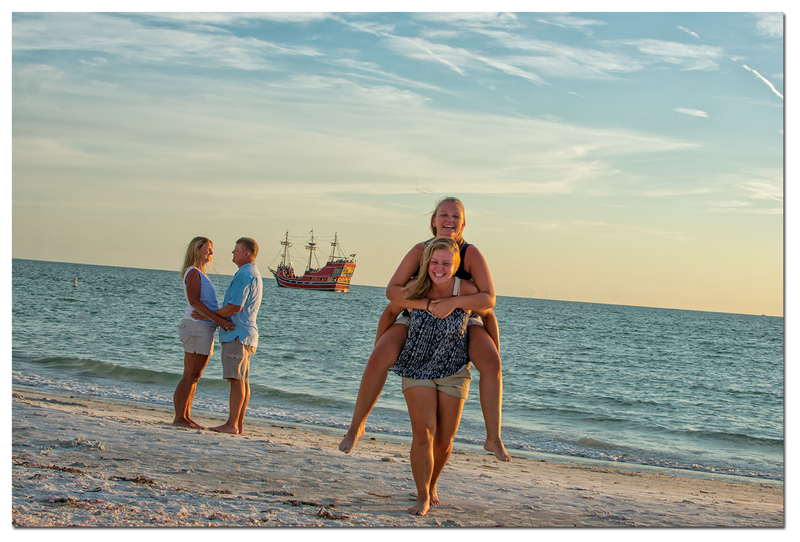 Clearwater Beach Photography sessions offered 7 days a week! Includes your high-resolution images – Make prints anywhere you choose! You get Lots of Images. Lots of Variety. I never put an artificial limit just to up-sell you more later! Never any random people in the background of your family portraits. I remove them! Your Beach Portraits are edited and made to look beautiful. Delivered to you online for instant download in 10 days or less! Perfect for families on vacation visiting Clearwater Beach. They’re also great for couples! I work quickly to get you an amazing variety of Clearwater Beach Portraits. It’s allow plenty of time if you are bringing along the in-laws too and include them in your photo shoot. I’m the only photographer on Clearwater Beach who not only offers the best quality at the most affordable prices, but also the easiest to work with and friendly! 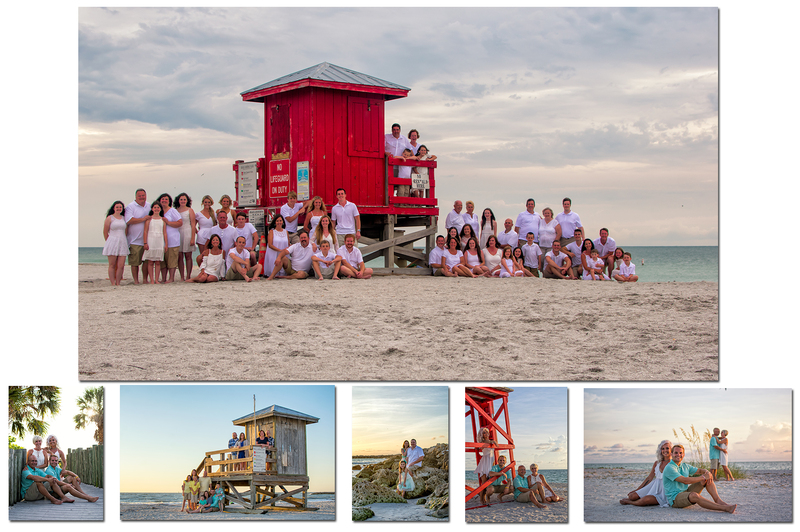 I pride myself on flexibility and making my Clearwater Beach Family Portraits fun and simply fuss-free. I’m here to make your Clearwater Beach Photography Fun! Be sure to CLICK HERE to read more about how to reserve your Clearwater Beach Photography, read more about what you can expect, and tips on preparing for your Clearwater Beach Portraits! I can’t wait to see you at the beach next! I love the people who I get to create portraits for and have always aimed to be different. Thanks for helping me keep my beach photography the most affordable on the beach, as well as looking awesome.